A recently discovered new type of bacteria is raising eyebrows among microbiologists, organic chemists and environmental scientists. Their unique properties are creating research challenges in nitrogen chemistry and membrane structure. They efficiently perform a chemical operation that was thought to be impossible—conversion of ammonia to pure nitrogen in the absence of oxygen (see figures 1 and 2). These bacteria are named after their distinctive metabolism as ‘anammox’, which is short for ‘anaerobic ammonia oxidation’. 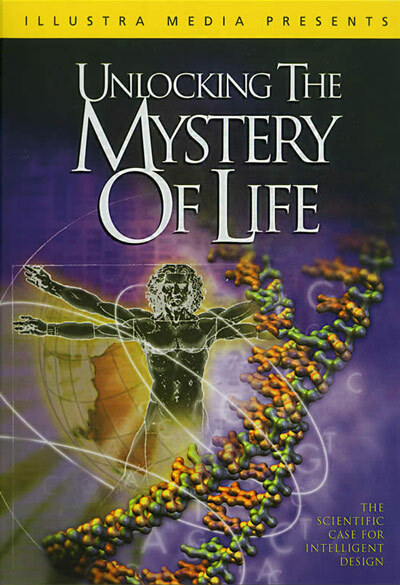 It is being suggested that they show how life evolved in the early earth by providing a link between prokaryotes and eukaryotes. 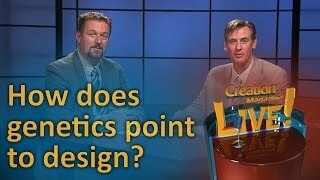 However, on closer inspection, their unique features make them fit in better with a creationist view of the microbial world. Figure 1. Anaerobic ammonium oxidation (anammox) carried out by anammox bacteria, where ammonium and nitrite are converted into dinitrogen gas. The story of their discovery begins with different but related observations. In two very different environments (deep anoxic areas in natural water bodies, and sealed oxygen-free organic waste tanks), ammonia content was noticed to be less than expected. In addition, the waste tanks also showed production of nitrogen gas. This anaerobic ammonia consumption coupled with nitrogen production was suspected to the work of bacteria, but the chemical reactions involved were unknown in nature. There was considerable skepticism until a Dutch microbiologist, Gijs Kuenen, succeeded in isolating the responsible organism from the waste tanks. It was verified that the new bacteria perform the hypothesized anammox reaction, converting ammonia and nitrite to nitrogen and water under anaerobic conditions. However, this was only the beginning of surprises to come from these newly recognized organisms. The new bacteria were provisionally named Brocadia anammoxidans, after their bright red colour and distinctive chemistry. Electron microscopy revealed something else unexpected—unlike most other bacteria, these had an internal membrane-bound organelle. Furthermore, this organelle was unique. 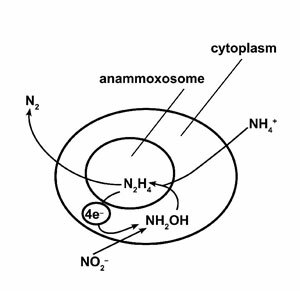 It appeared to be crucial for the nitrogen-metabolizing process, and was accordingly named an ‘anammoxosome’. For still another surprise, it was found to contain hydrazine, a highly toxic and explosive nitrogen compound used in rocket fuel. 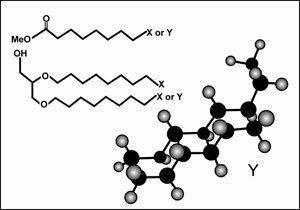 Hydrazine’s hydrophobic structure is such that it should diffuse easily through most biological membranes, and hence it should kill the surrounding bacterium. How could these little organisms contain and store such a dangerous substance? However, attempts to fit these novel prokaryotes into an evolutionary scheme are proving elusive. What of the origin of these strange organisms? The anammox bacteria have been classified with the bacterial phylum Planctomycetes. This is a recently recognized group of bacteria which have internal membrane structure, unlike most prokaryotes. Some have an internal membrane that surrounds the genome, termed a ‘nuclear body’ or ‘nucleoid’. Other internal structures, such as the anammoxosome, seem to be ‘primitive’ organelles. This gives them features similar to eukaryotes (although the nucleoid is not a true nucleus). They also have a protein-rich cell membrane that is free of peptidoglycan, a feature which they share with the Archaea (a different group of bacteria-like organisms). On the other hand, their genome structure is closest to the true bacteria, so they have some features in common with three great domains of living things. Hence, evolutionists hope that some of the Planctomycetes, including their newest anammox members, will qualify as links between hypothetical earliest forms of life and subsequent diversifying organisms. However, attempts to fit these novel prokaryotes into an evolutionary scheme are proving elusive.2 Similarities are overshadowed by complex and crucial differences. 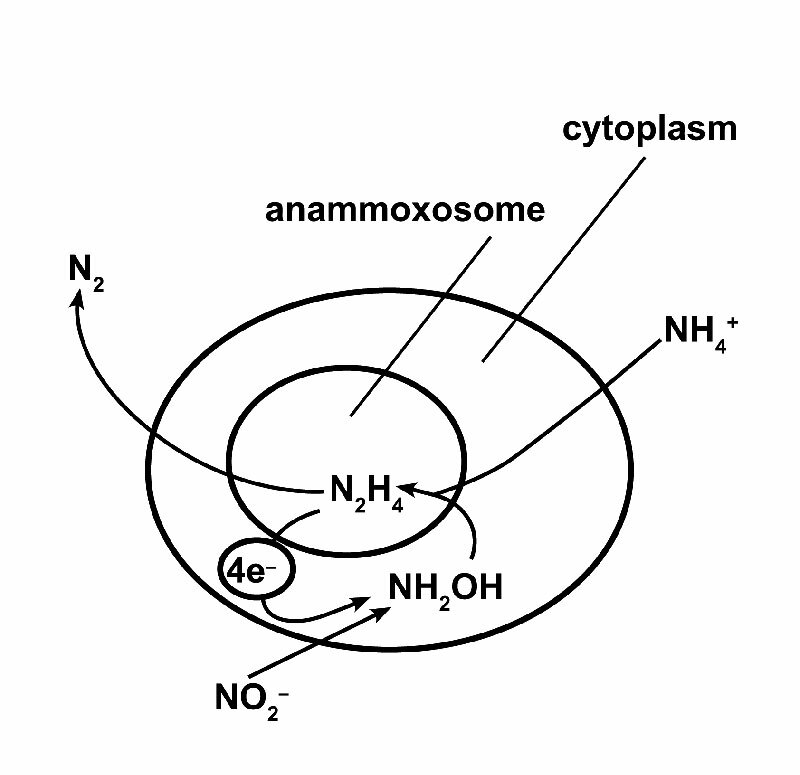 For example, the anammoxosome is completely unique, both in membrane structure and metabolic chemistry. It can’t be called a stepping stone toward or from other organelles. The anammox microbes fit better into a creationist view of bacteria, in which these tiny creatures are a multitude of distinct and unique organisms, without evolutionary relationships, created to reproduce after their own kind. Their God-given purpose is to maintain a chemically livable biosphere—specifically, in this case, to help regulate nitrogen balance and availability. Figure 3. 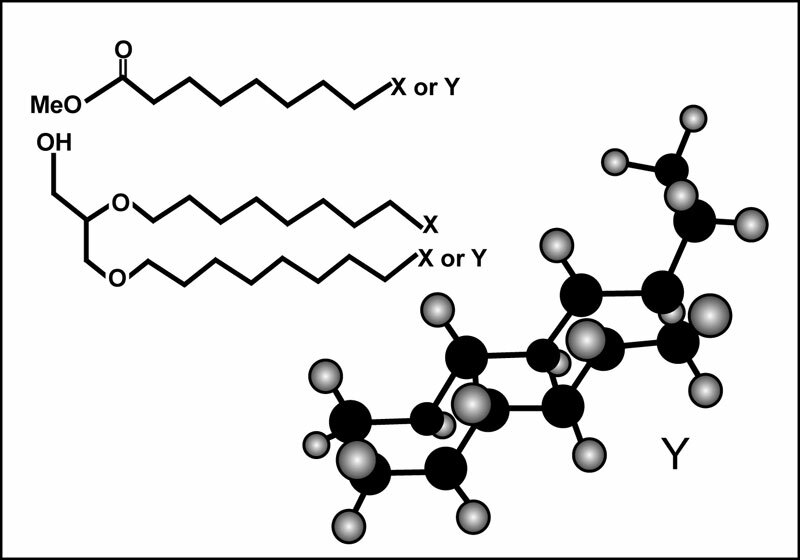 Ladderanes X and Y found in anammox lipids (above), and an example of the chemical structure of ladderane Y (below). ‘Millions of years’—or a superintelligent creator? 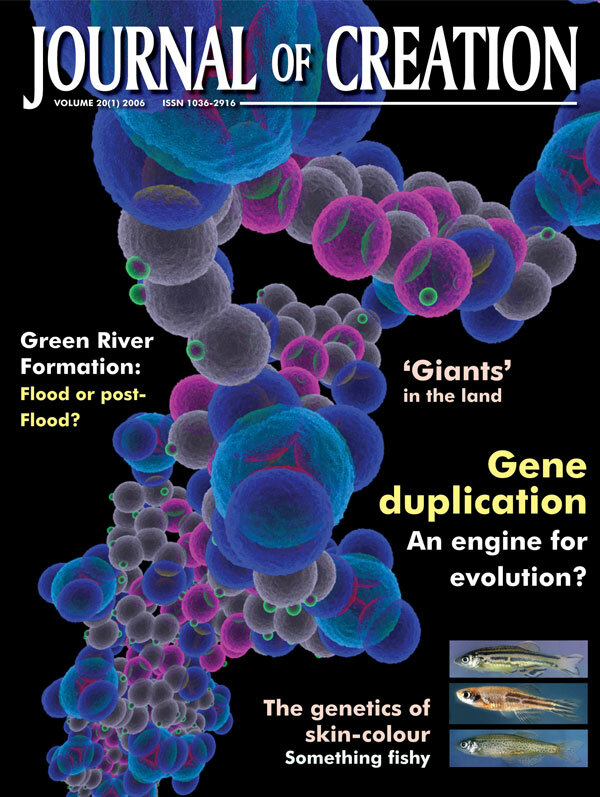 News feature, Nature 437:1227–1228, 2005; Pilcher, H., Microbiology:Pipe dreams; www.nature.com/nature/journal/v437/n7063/full/4371227a.html. Return to Text. Fuerst, J., Planctomycetes: a phylum of emerging interest for microbial evolution and ecology, Department of Microbiology and Parasitology, University of Queensland, Brisbane, Australia. Return to Text. Dalsgaard, T., Canfield, D.E., Petersen, J. et al., N2 production by the anammox reaction in the anoxic water column of Golfo Dulce, Costa Rica, Nature 422:606–608, 2003. Return to Text. 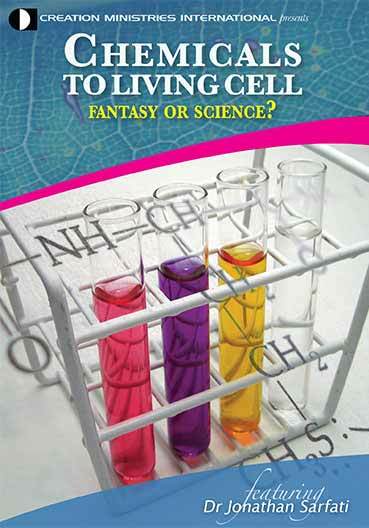 Underwood, A., Nature’s design workshop: engineers turn to biology for inspiration, Newsweek 146(13):55, 2005. Return to Text. Based on mass balances over anammox enrichment cultures; Strous M., Heijnen J.J., Kuenen J.G. and Jetten M.S.M., The sequencing batch reactor as a powerful tool for the study of slowly growing anaerobic ammonium-oxidizing microorganisms, Appl. Microbiol. Biotechnol. 50:589–596, 1998. Return to Text.